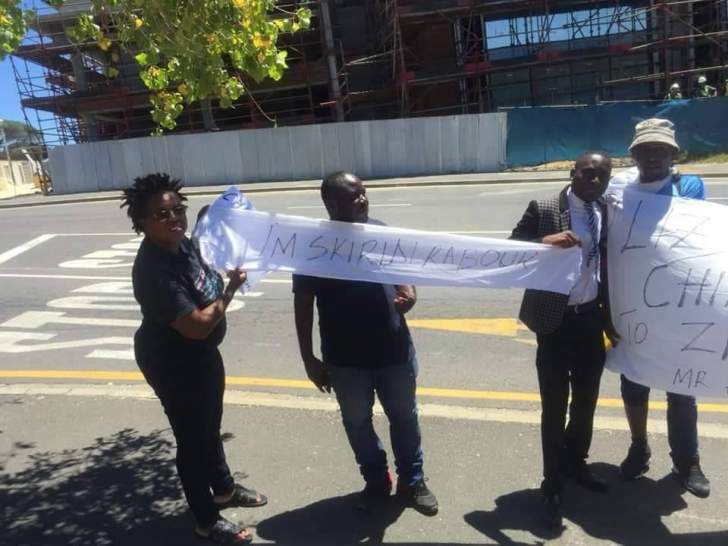 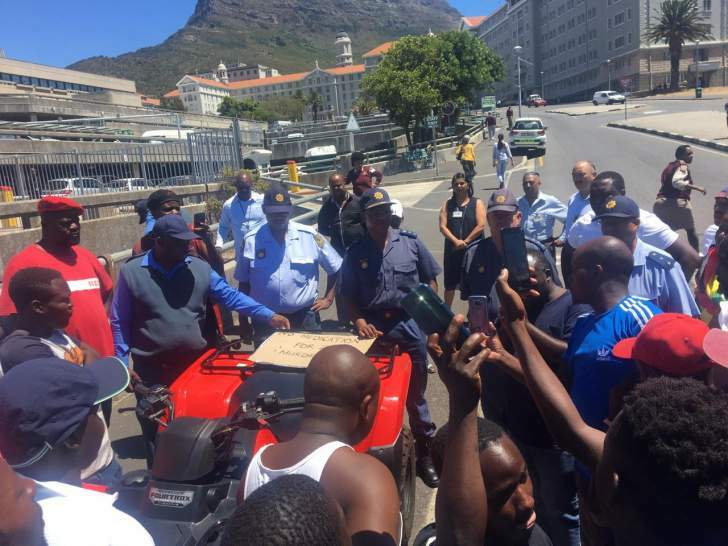 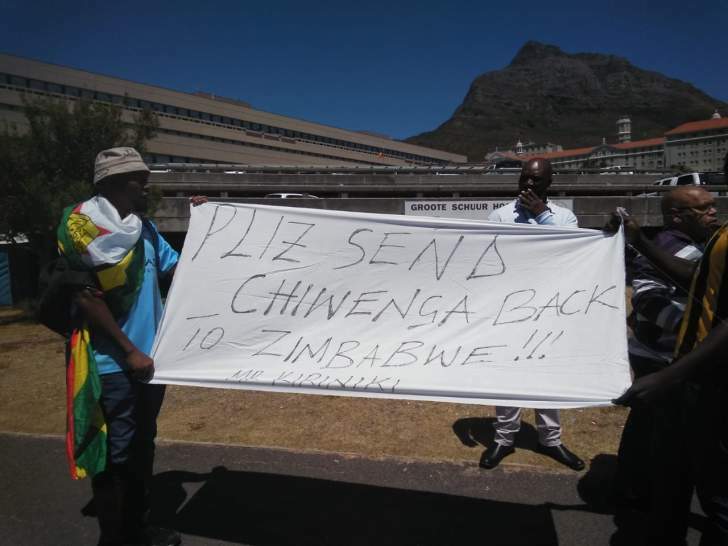 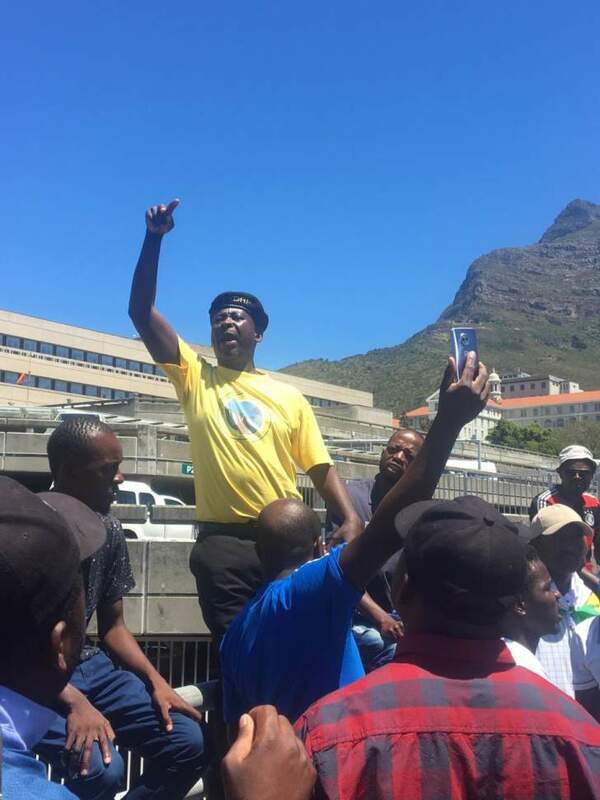 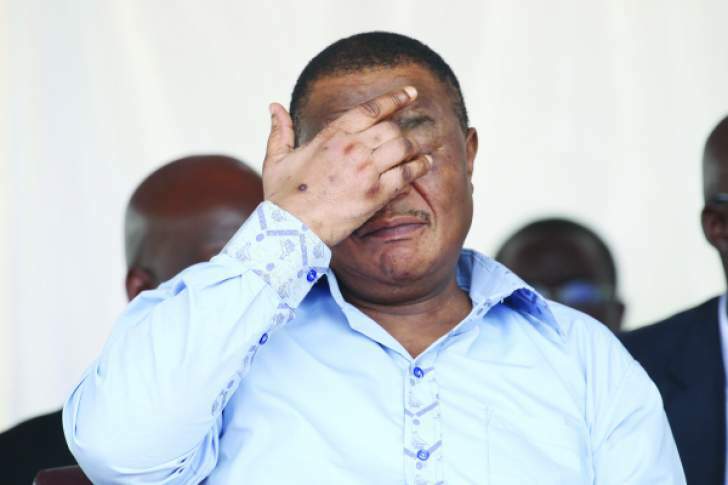 Zimbabweans based in Cape Town, South Africa on Monday staged a demonstration at the UCT hospital demanding that admitted Vice President Constantino Chiwenga be discharged and sent back home. 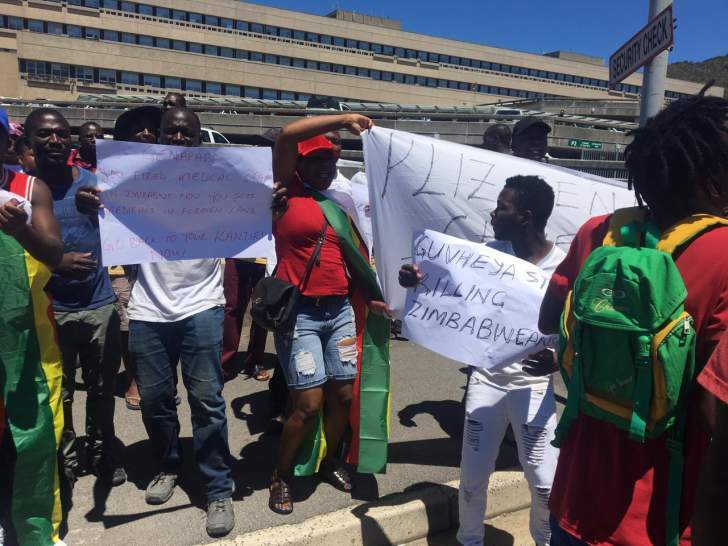 The protest was organized by Tajamuka/Sesjikile. 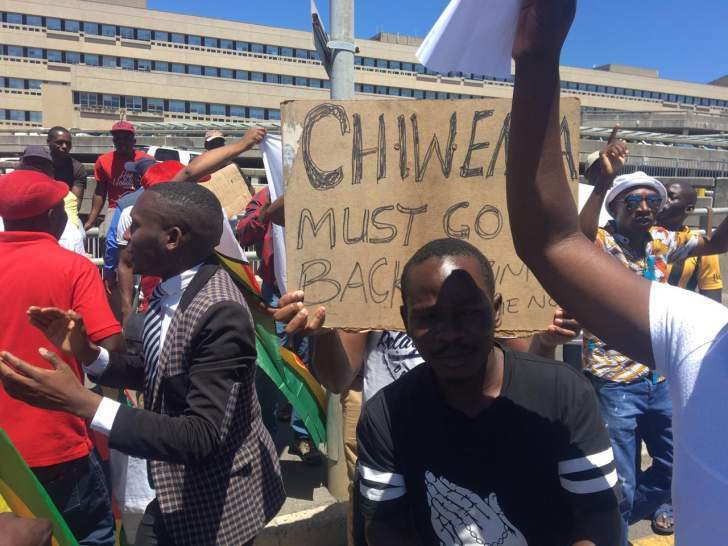 The protestors are accusing Chiwenga of being part of a system that destroyed the health sector in the country because they can afford to fly to other countries for treatment. 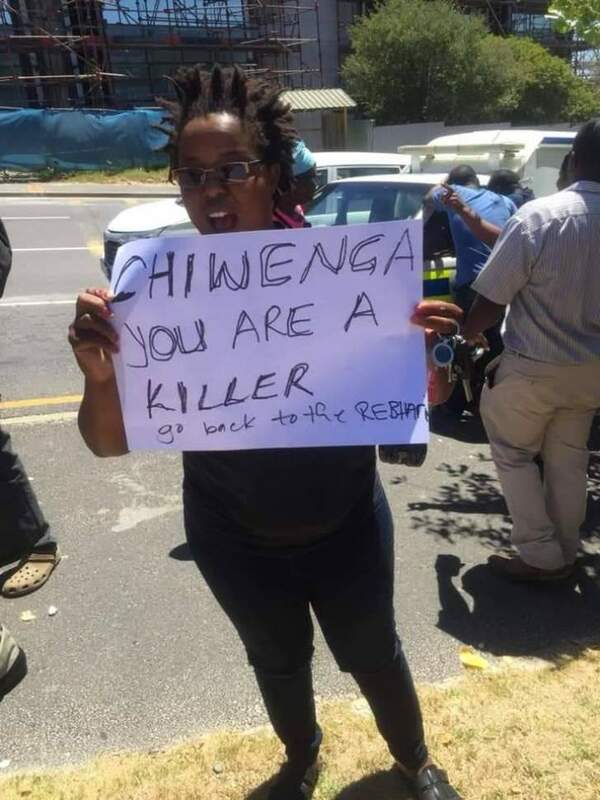 What do you need to become a welder?